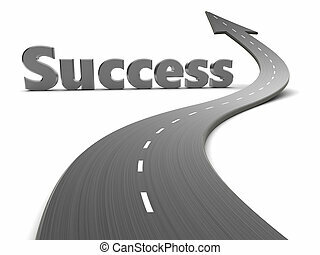 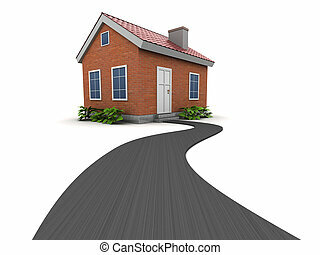 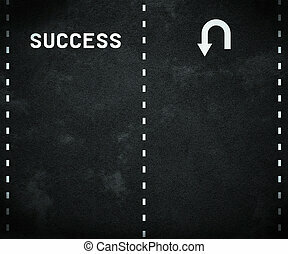 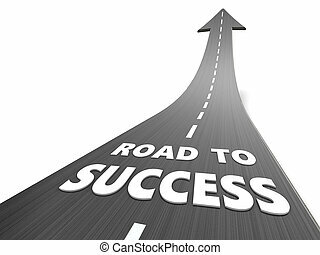 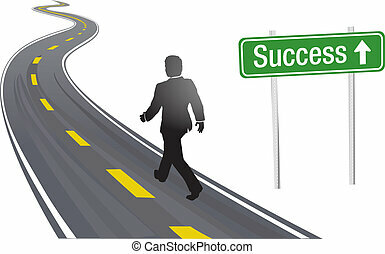 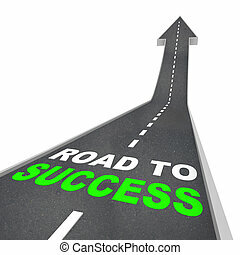 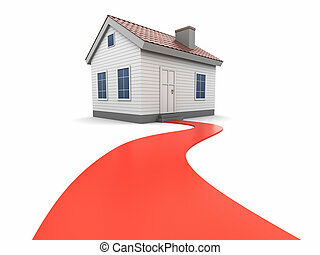 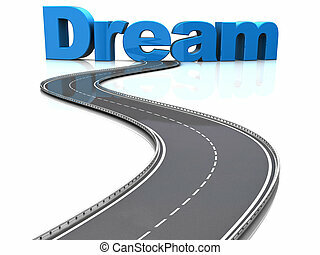 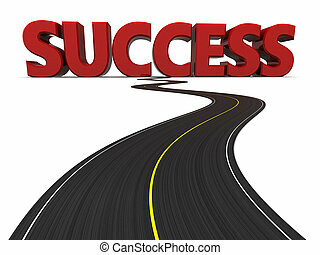 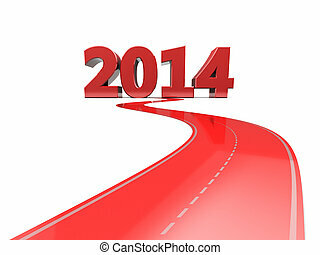 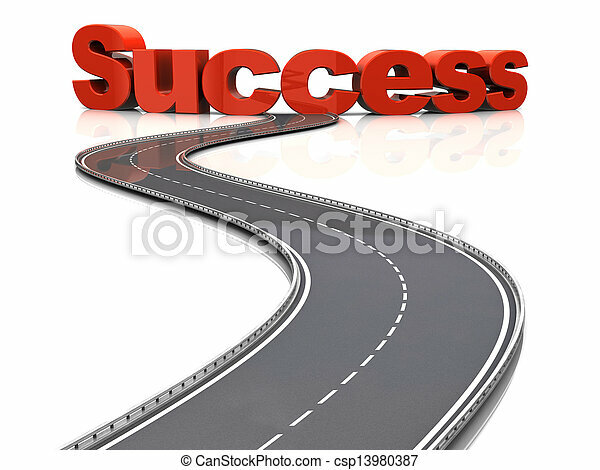 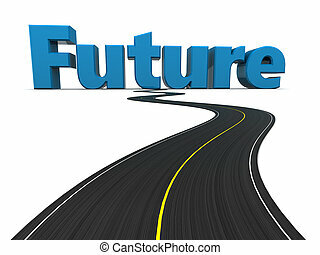 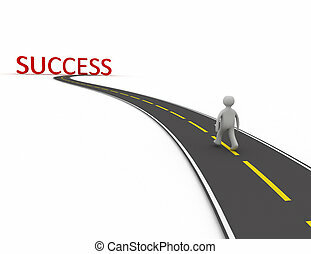 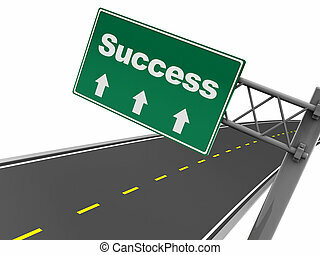 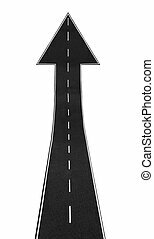 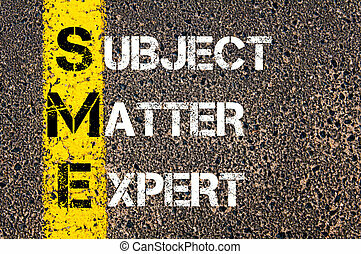 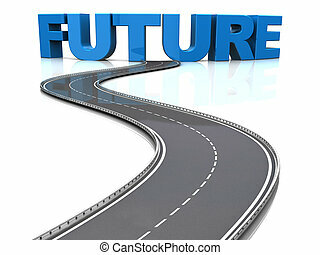 3d illustration of road to success concept, over white background. 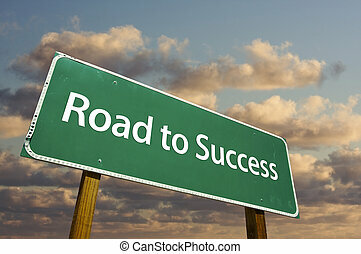 Road to Success Green Road Sign with dramatic clouds and sky. 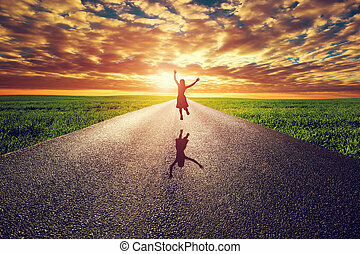 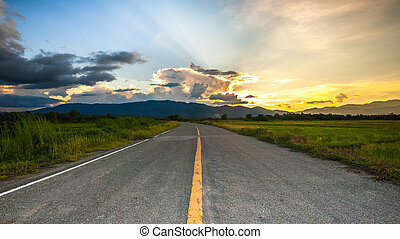 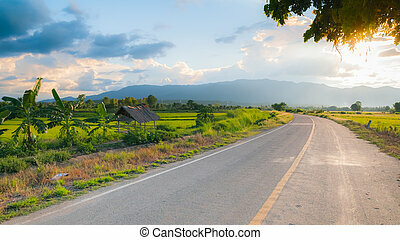 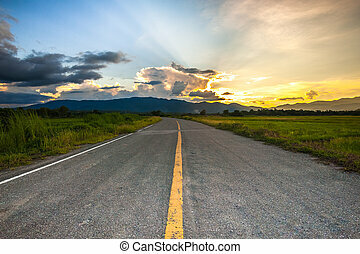 Happy woman jumping on long straight road, way towards sunset sun. 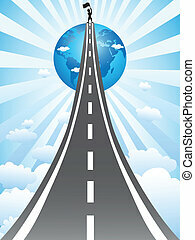 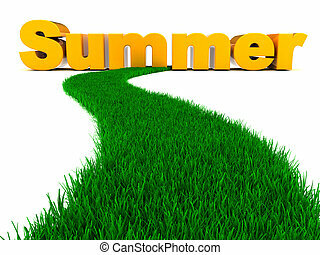 Travel, happiness, win, healthy lifestyle concepts. 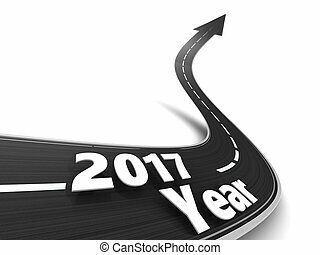 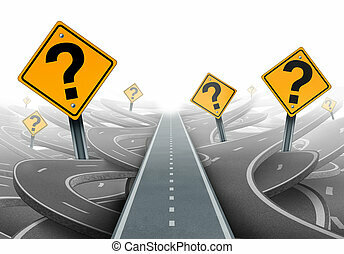 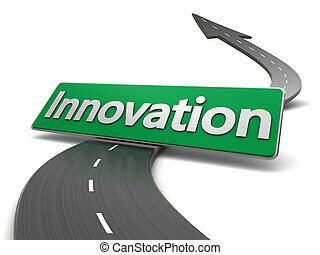 Solution and strategy path questions and clear planning for ideas in business leadership with a straight path to success choosing the right strategic plan with yellow traffic signs cutting through a maze of highways.